← A letter to my Nieces and Nephews. Very true and heartfelt and beautifully presented. I love your pictures and verses.. 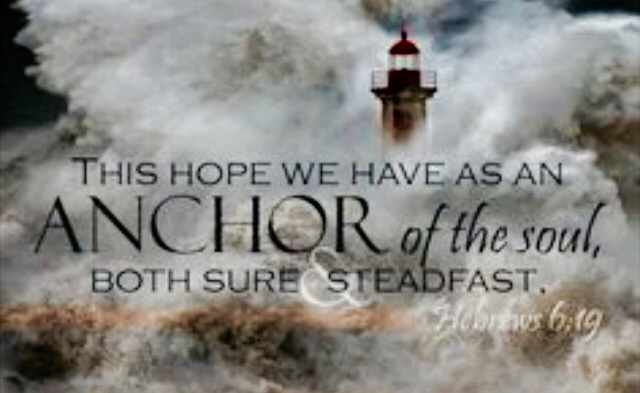 Sometimes Jesus leads us into a storm and we can’t understand it. He did this to the disciples in Mat.14:22. They leaned more about the Master than if there had never been a storm and all was plain sailing. 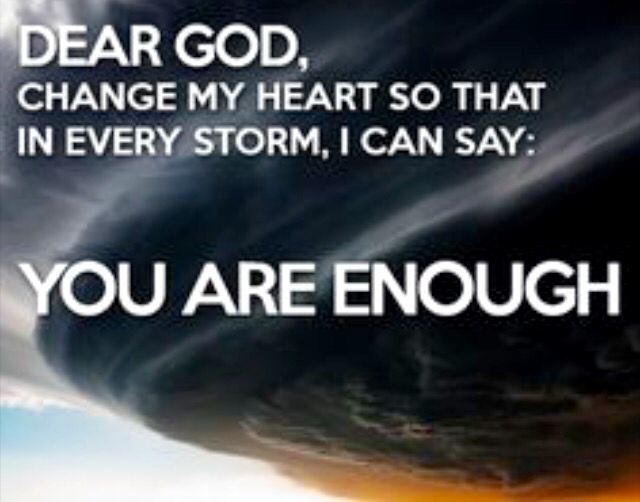 May God be with you and show you His power in the storms you face. Yes! So very true. Thank you! May God be with you as well.